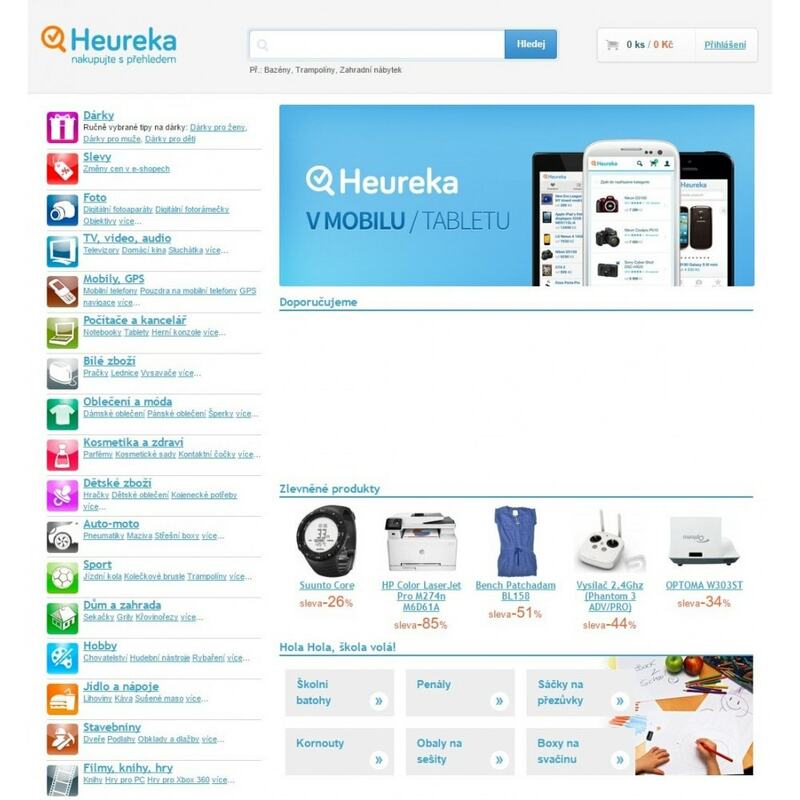 Heureka is one of the largest shopping portal and price comparator in Czech Republic and Slovakia. 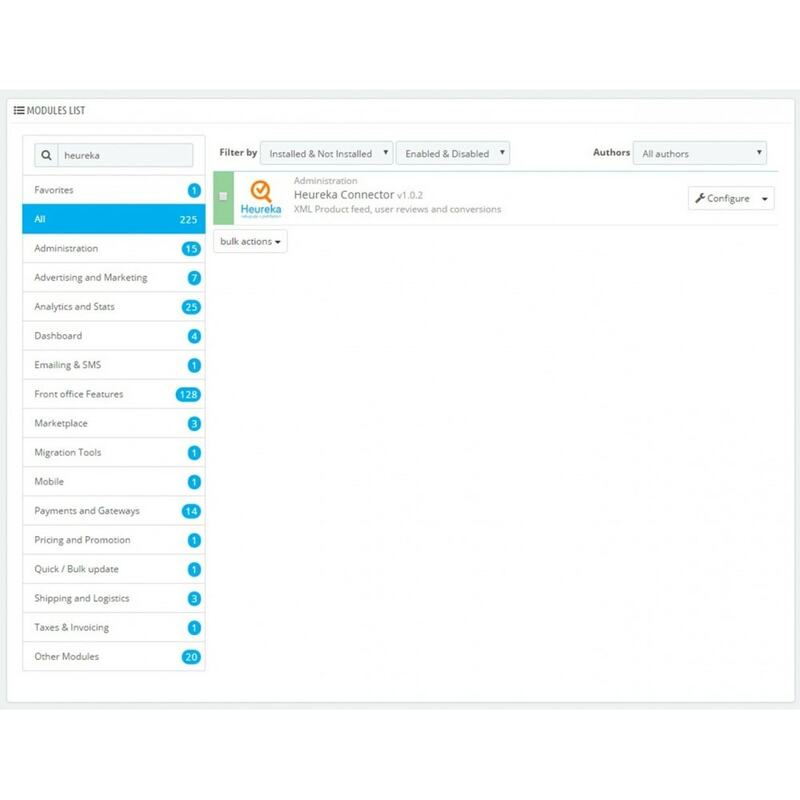 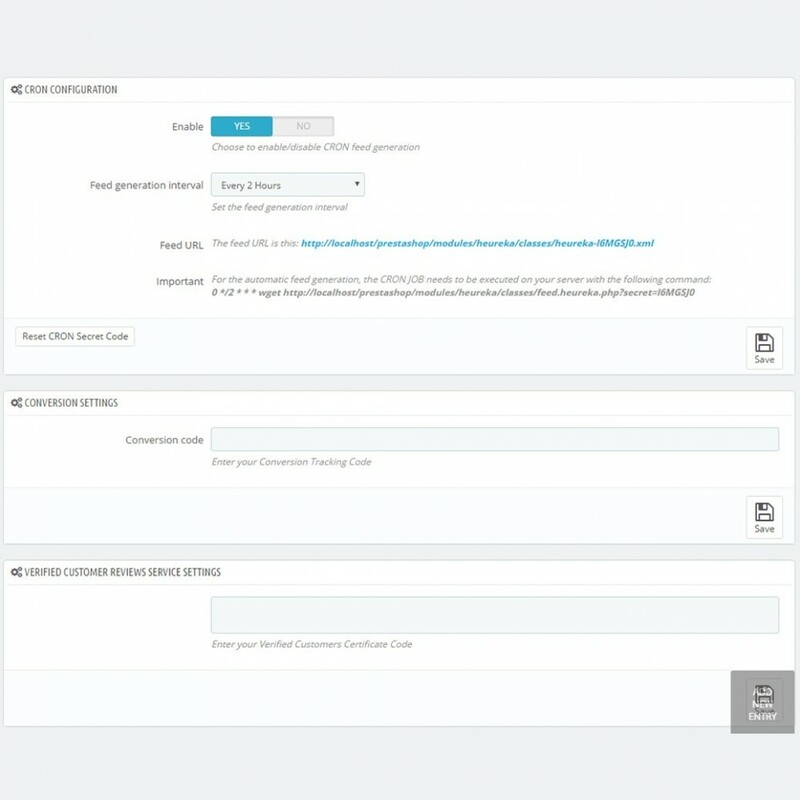 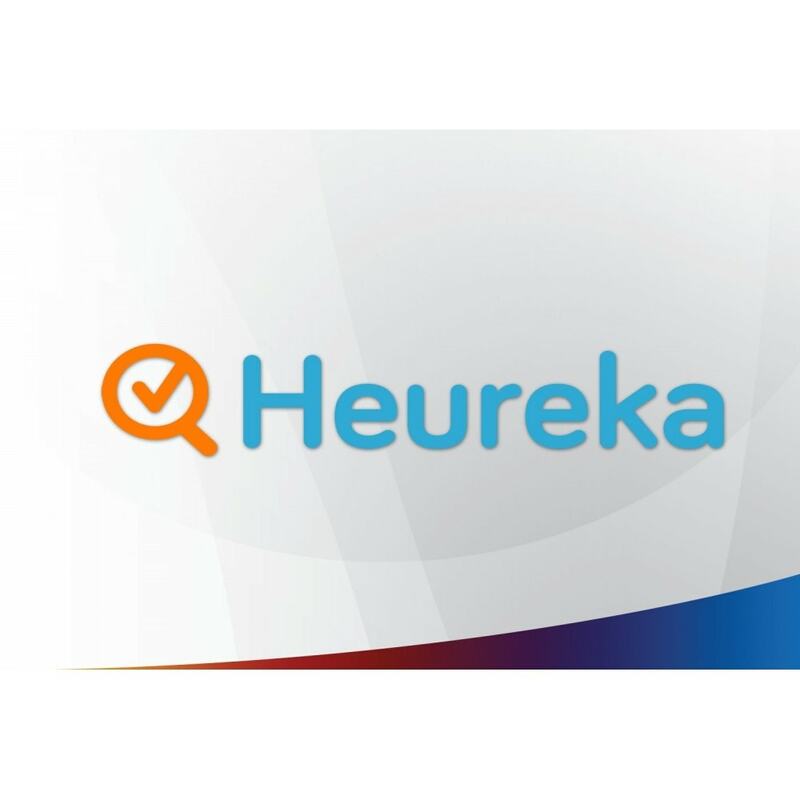 The module Heureka Connector allows users to generate product feeds, display user reviews and track conversions between your Heureka account and your PrestaShop store. 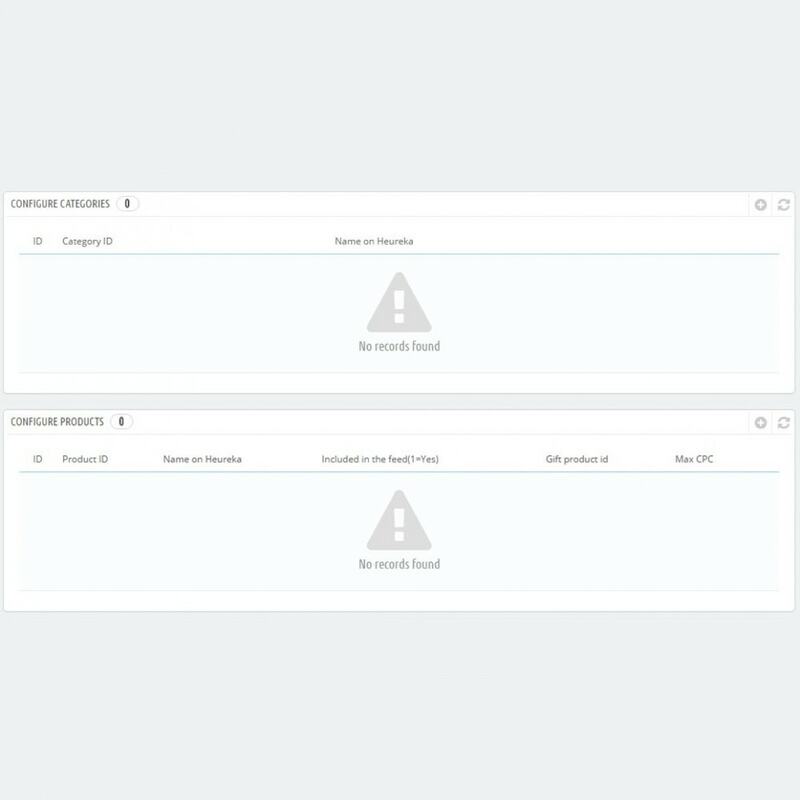 Easy setup, no need for anything anywhere doinstalovávat like.